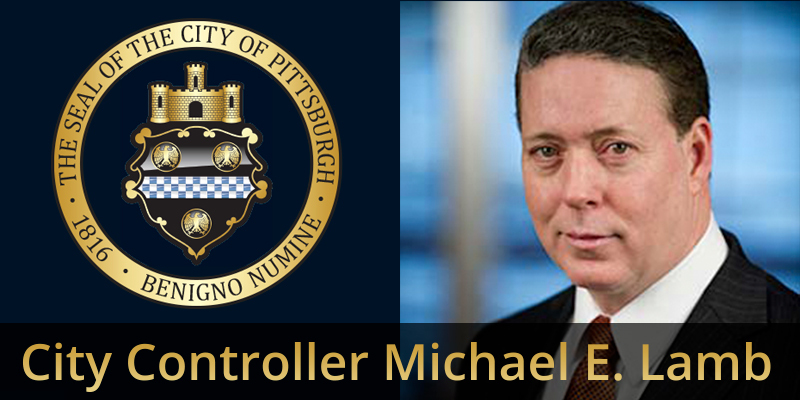 The City Controller is one of two independently elected, citywide offices in the City of Pittsburgh, the other being the Mayor.   The term of office for the City Controller is four years, and is not term limited. 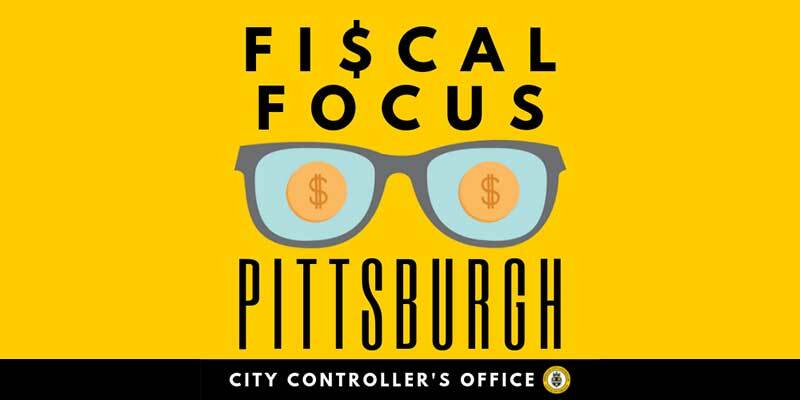 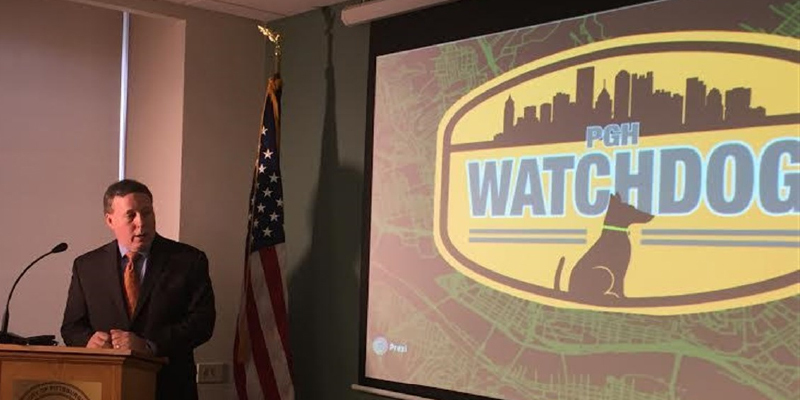 The City Controller is the fiscal watchdog for the citizens of the City of Pittsburgh. 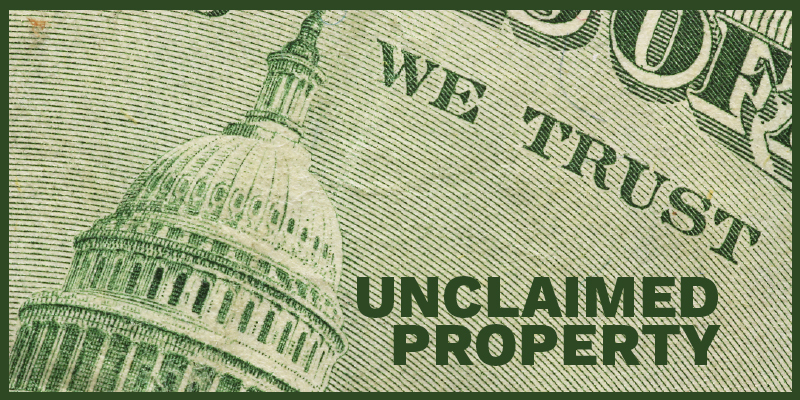 It is the job of the Controller to protect City tax dollars from waste, fraud and abuse. 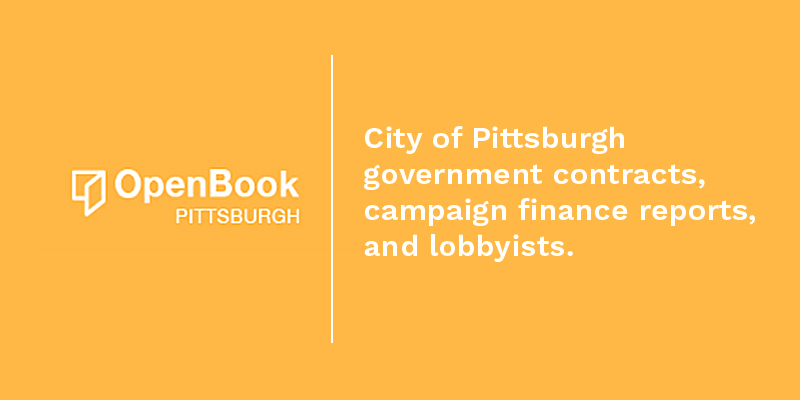 The Controller does this by auditing all city government related expenditures (the City also has a Finance Department and Treasurer who collect and audit all City revenues).  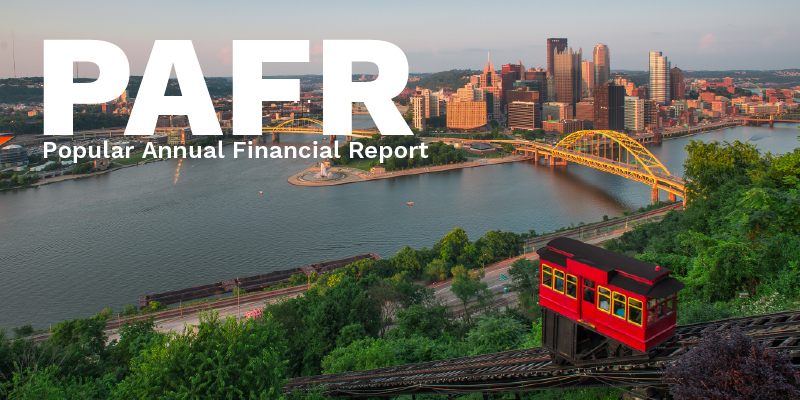 The Controller also conducts audits of all City departments and City authorities such as the Urban Redevelopment Authority (URA), Pittsburgh Parking Authority, Pittsburgh Water and Sewer Authority and the Pittsburgh Housing Authority.